Every website needs to be optimized for lead generation, there is no doubt. 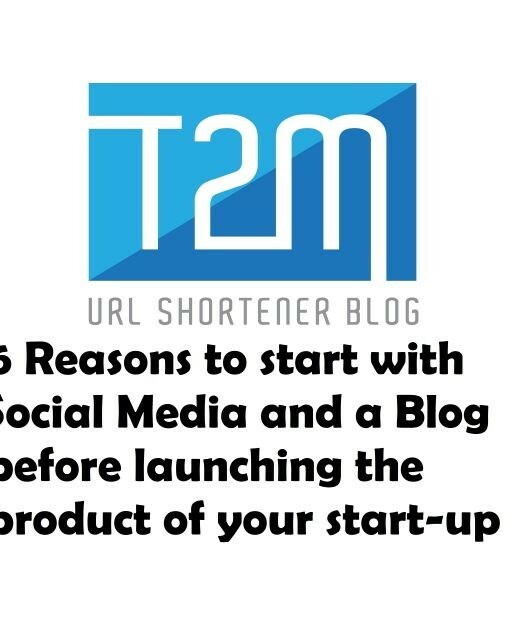 However, it’s not enough just to add a “Click Here” button to your homepage and wait for the lead generation to be done on its own. Marketing teams and web developers need to take a more strategic approach. 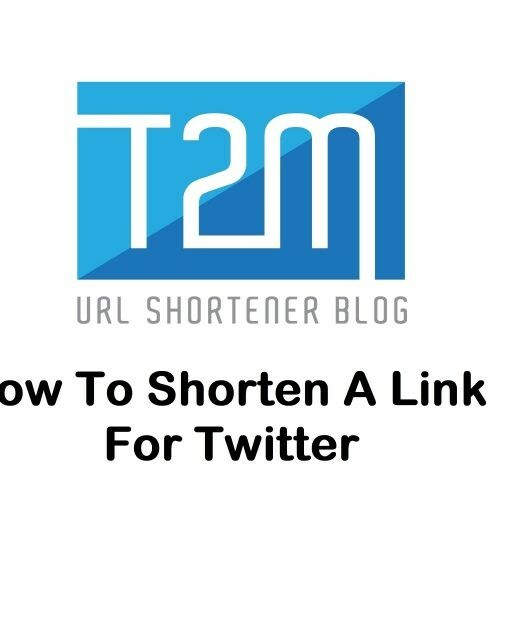 In this article, T2M URL Shortener Blog is offering you some easy and effective tips that will help you optimize your website for lead generation. How to generate leads with your website? 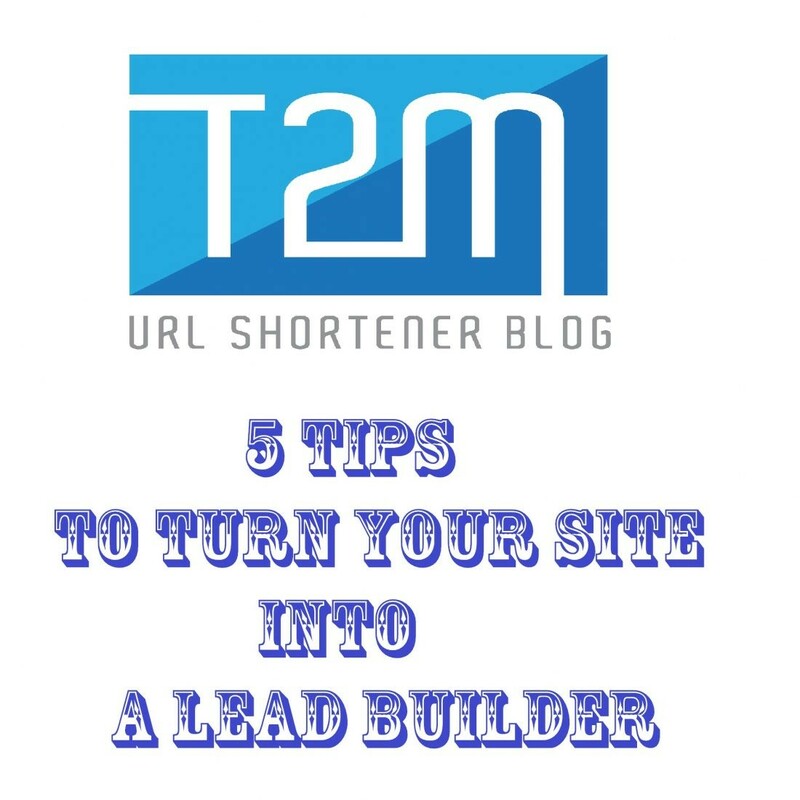 The lead generation process usually starts when a website visitor clicks on a call-to-action (CTA) placed on one of the pages of the site or in an article of a blog. The CTA takes him to a landing page that includes a form used to collect information about this visitor. As soon as he has completed and sent the form, he lands on a thank you page. 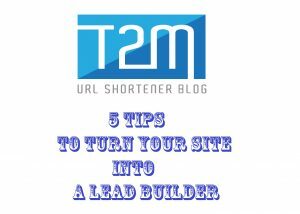 So now you got the basic idea of lead generation, and here are 5 simple methods to apply today to optimize your site for lead generation. First and foremost, it’s important to know the current state of your lead generation process, so you can measure your success and determine which steps need to be improved. If your visitors are looking for terms such as “Lead Generation” and they come across one of your blog posts titled “10 Ways to successful lead generation”, it’s best not to link this article to an offer on Search Engine Optimization. Make sure all your offers are associated with the page viewed by your visitors to take advantage of their interest in a specific topic. Create a unique experience for each prospect: dynamic content, ie personalized for each unique visitor (according to his behavior, information of his company, and themes that interest him). This will allow you to improve the user experience but especially your prospect-to-customer conversion rate. We can not stress enough this part of the process. 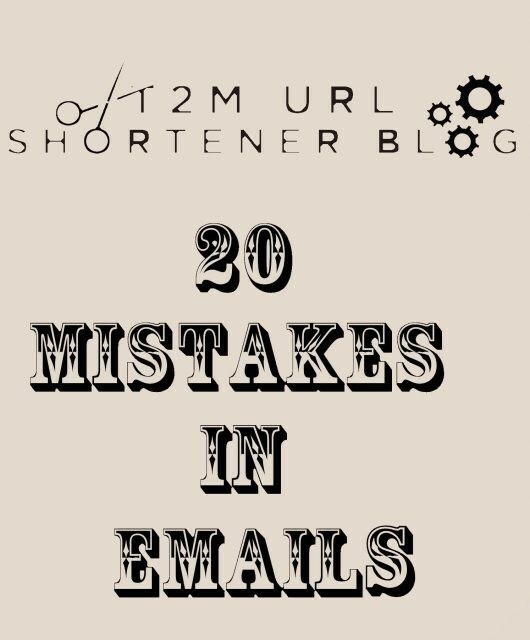 One two testing can do wonders on your click rates. Sometimes you just need a very simple test, the formulation of your call-to-action, the design of your landing page or the images displayed, to see a strong improvement in performance. Remember: no lead magically turns into a customer. A lead is only interesting if you devote enough effort to its maturation. As soon as leads fill out a form on your landing page, put them in a workflow so they do not forget you, and offer them valuable content that suits their interests.